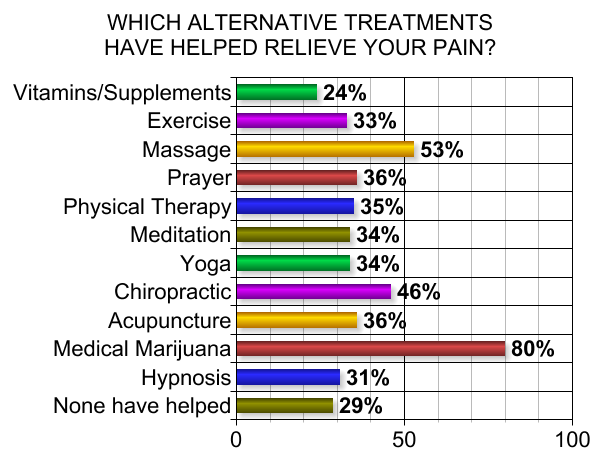 Medical marijuana has been rated the most effective alternative treatment for relieving chronic pain, according to the results of a new survey that also gave high marks to massage and chiropractic therapy. The most widely used non-drug alternative treatment – vitamins and supplements – was rated the least effective by pain patients. 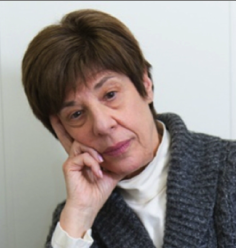 The online survey of over 2,400 women in chronic pain was conducted by National Pain Report and For Grace, a non-profit devoted to better care and wellness for women in pain. 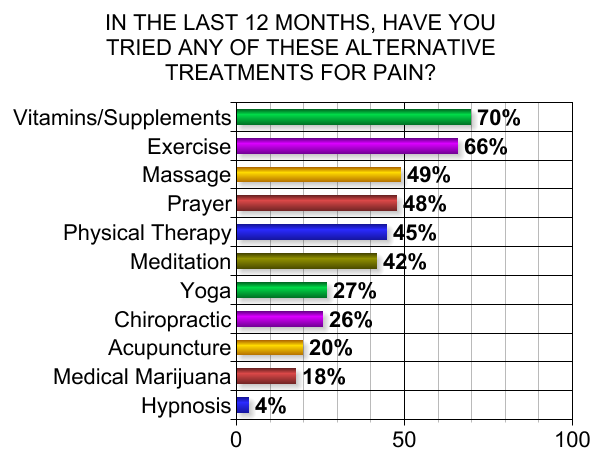 Given a choice of 11 different alternative therapies, many women said they had tried several treatments in the past year. Over 70% used vitamins and supplements, followed by exercise (66%), massage (49%), prayer (49%) and physical therapy (45%). Most were only effective about a third of the time. Three out of ten women (29%) said no alternative treatment worked for them. “I have been in pain for 18 years. I have tried all of the alternative treatments at one time. None of them helped long term,” wrote a woman who has fibromyalgia and four other chronic pain conditions. “I have tried all of those alternative treatments except medical marijuana. None of those treatments worked to eliminate the pain, but exercise and massage do help to ease the pain somewhat,” wrote another. But while there was plenty of enthusiasm and a willingness to try new treatments, many women said they were discouraged by the cost and the fact that many alternative therapies are not covered by insurance. “Since disability provides me with such a small amount of money to live on and insurance does not cover most alternative therapies, I have not had the option to try most of them,” wrote one woman. “Massage works best if I go at least once – two times a week, but insurance stopped covering it, and the cost is just not affordable with me not able to work,” wrote another. “My insurance denies every alternative treatment option. No kidding,” said one respondent. Many women said they were curious about medical marijuana, but were afraid to try it because cannabis is illegal in the countries and states where they live. “Marijuana… helps more than Tramadol, but I can’t legally get it in Finland. Even if I could get a prescription, it’s too expensive for me,” wrote another woman who suffers from osteoarthritis and back pain. “I would love to try medical marijuana. I’ve never used recreational drugs in my life, but I really want to find out if there is an alternative to opiates for dealing with TN (trigeminal neuralgia) pain or spinal pain,” said another woman. “I had a friend who was given medical marijuana and came to Kentucky for a visit and I took two puffs and it helped me more than anything else I have taken. 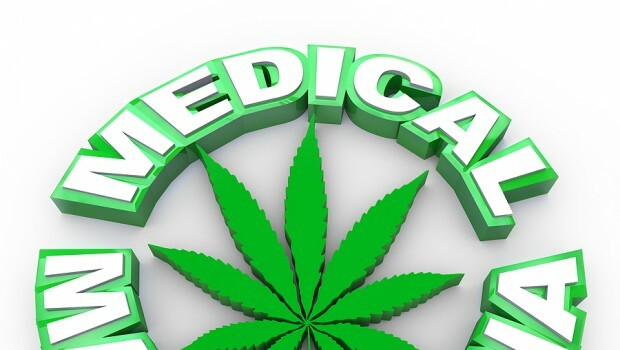 However medical marijuana is not available in the state of Kentucky,” said a woman who has fibromyalgia, back pain, osteoarthritis and an autoimmune disease. While marijuana was one of the least used alternative therapies, it quickly rose to the top when women were asked about the effectiveness of treatments they had tried. Nearly 80% of the 431 women who used marijuana said it helped relieve their pain. Massage was the second most effective treatment (53%) and chiropractic (46%) was third. Physical therapy and exercise — two treatments often recommended by physicians – were only effective about a third of the time, about the same as prayer, yoga and hypnosis. Vitamins and supplements were rated the least effective treatment (24%). “Cannabis is the only thing I’ve tried for fibromyalgia that actually helps to take the pain away,” wrote one woman. “Marijuana did nothing for my pain, only made me feel restless and panicky. All of the other methods helped for an hour, but pain always returned, often worse than before,” wrote a woman who has fibromyalgia, back pain and neuropathy. “I have had PT (physical therapy) and massage numerous times over the years; the marijuana doesn’t work that great for my pain but it does relax me and help me forget about it. Helps some with sleep,” said a woman who suffers from osteoarthritis, back pain, and neuropathy. “Smoked weed and it helped ALOT but not legal in MS (Mississippi) so I am careful not to do. I don’t want to be arrested,” wrote a woman who has fibromyalgia, osteoarthritis, back pain, and neurorapthy. “I am stuck (between) a rock and a hard place because the medical marijuana helps to motivate me to do exercise but it is not legal in my state. 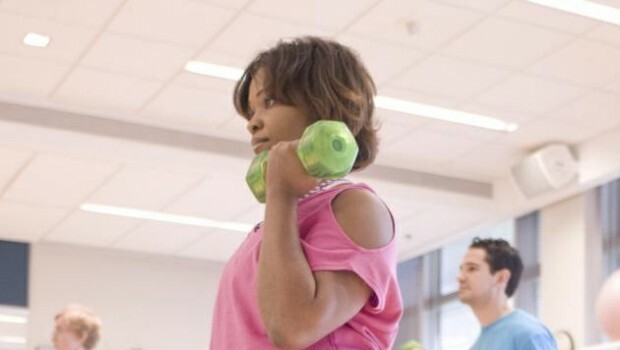 Without it the pain keeps me from exercising, causing me to gain weight which causes me to be in more pain,” wrote a woman who has fibromyalgia, migraine, rheumatoid arthritis and other chronic pain conditions. Advocates of medical marijuana were delighted by the survey results – and the fact that so many pain patients were even talking about cannabis. 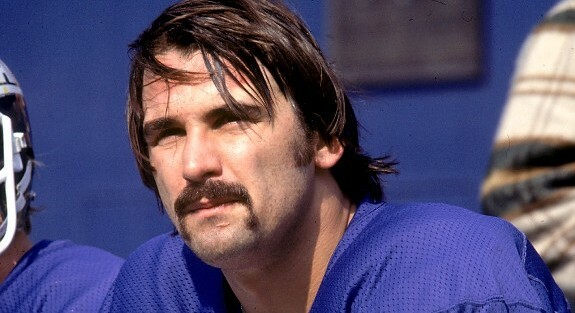 “I wish we had more people that were publicly speaking about (marijuana) and it’s a shame that they’re not. I think that these numbers are great, but if you were to ask someone face-to-face if that was a viable treatment, I don’t think they’d give you the same response. And I think that has to do with the stigma,” said John Nicolazzo, Chief Operating Officer of MarijuanaDoctors.com, a website that links patients with doctors willing to prescribe medical marijuana in states where it is legal. But many physicians remain cautious about medical marijuana. Because cannabis has been illegal for so long, few studies have been done about its effectiveness and safety. “The worst thing the marijuana industry could do is repeat the trivialization of risk that the opioid movement had in its early days,” said Steve Passik, PhD, a psychologist and Vice President of Research and Advocacy for Millennium Health. “If marijuana is going to be more available, either legally, medically or whatever, if that’s going to happen, it should happen with the full appreciation that it’s going to help some people and hurt some people. There are no risk free drugs. There just aren’t. A previous survey by National Pain Report found that marijuana was more effective at relieving symptoms of fibromyalgia than any of the three prescription drugs approved by the Food and Drug Administration to treat the disorder. 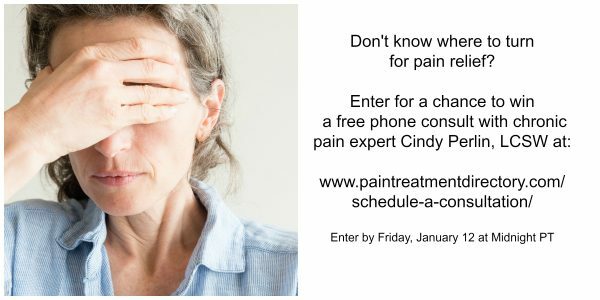 To see the full results of the “Women in Pain” survey, click here. CNN: Medical Cannabis Might Be the Answer – But Are They Asking the Right Question? Johnna Stahl, my comment was based on what was said about the device. I don’t work for a pharmaceutical company or law enforcement. Although my background is medical/legal/social work. See, it’s not just the THC that delivers the benefits in cannabis — THC is only one cannabinoid. I think it was Dr. Gupta that described the CBDs in cannabis as having an entourage effect. Controlling the THC dosage as you suggest will decrease the effectiveness of the whole plant — or have they figured out a way to put terpenes in a pill form? Anyway, it is not hard to control your dosage with cannabis — which is why a lot of pain patients smoke or vape it. There are plenty of pain patients who will prefer the controlled dosage produced by Big Pharma and prescribed by doctors. However, as a pain patient, I’m looking forward to legalization. Some people need and can afford doctors — but I’m not one of them. I got off kadian and oxycontin by using a medical mj vaporizer. Connecticut made medical mj legal, 2 years ago, but only this week are we able to buy it in an actual pharmacy. The prices are going to have to drop substantially, because those of us on disabiity, cannot afford $200.00/month for medical cannabis. I am really interested in the “tincture” that should be ready in November 2014, according to staff @ PRIME WELLNESS, 75 Fitch Blvd., South Windsor, CT. I am glad to be off of those strong drugs that ruin your liver and eventually your kidneys. Johnna Stahl, Thanks. I wonder if the medical community had more control over the amount of THC a patient received and how often, if that would encourage more drs to actually prescribe it. In other words, a way to control it so it isn’t abused. TJ is right — men should be given equal time. So, National Pain Report, we need a survey for men now, please. BL: My thoughts on Syqe Medical’s palm-size vaporizer? Looks like a good option, but there are many vaporizers already on the market. Did you want my thoughts on the delivery system, or the content of the medicine? Because that’s two different things. This really doesn’t provide enough information to understand why this inhaler requires less cannabis to achieve an effect, or how the “granules” are created. (After all, extracts are always more potent than the plant itself.) Doesn’t even mention the THC or CBD amounts in these extracts. But their goal is to provide not only an exact dosage, but without a psychoactive effect — which means a limited amount of THC, or very high amounts of CBDs to counteract any THC percentage. The description of the cannabis used in this vaporizer reminds me of Sativex — which I think will not prove to help as many people as it could because it lacks THC strength. 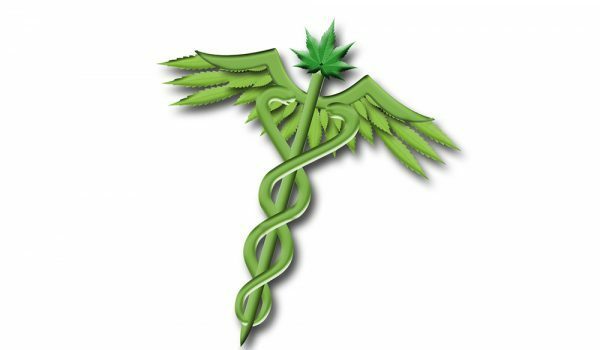 While there are some pain patients who are using high-CBD cannabis with success, I’m not convinced that high CBD strains will work for most chronic pain patients. Whether the medical community likes it or not, there’s a reason that drugs which provide a psychoactive effect — like opioids — work well to manage pain. These effects work very well for pain patients, and don’t actually cause the “high” that an average person would get from these drugs. But cannabis works differently, in that the psychoactive effect doesn’t come with the same negative side effects that opioids have, including the mechanisms of addiction. Removing the psychoactive effects from drugs may help with those that suffer from addiction, but it will not help pain patients. 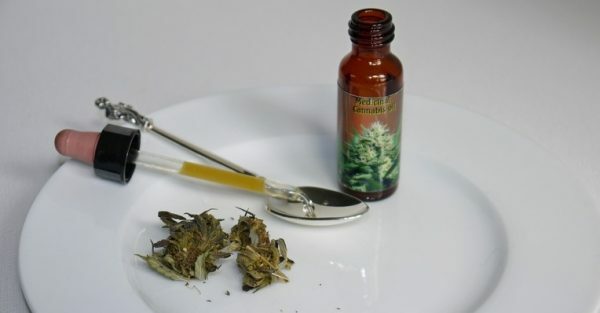 Johnna Stahl, What are your thoughts on the development in Israel of a hand help medical marijuana device that allows physicians to fine tune the dosage to as small as 1 mg, as reported in the Wall Street Journal ? Ok so is there any statistics on Men or are only women in these statistics? Not against women just wish that there were more male statistics. We always see to be swept under the carpet. Knowing and believing are two different things. I know that study you mentioned has been debunked by more than one expert, and that those who believe in it, or use it to spread fear, are the ones with the faulty thinking. Of course the ones who are using that study to make cannabis look bad don’t have any actual experience with this plant (as I have proven here). Anyone who chooses cannabis should be knowledgeable about its effects, benefits, and risks, as well as keep up to date on the medical science. But it is also important to be aware of where the science is coming from — and if it is funded by an agency that has an anti-drug mandate. Having considered the possible risks before I chose marijuana — including its illegal and uninsurable status — I’m pretty confident there isn’t a risk that can be found that would make me doubt my choice. (See, I’ve done my homework.) I’m also fairly sure that most patients who have chosen cannabis are not going to be scared away so easily either. Johnna Stahl, they make the federal laws. What they and other federal agencies think and decide is important because that is what these laws are based on. It does no good to read about surveys and studies if they can’t be used to change laws. Being unaware of how they are thinking and what it is based on is foolish. You provide a link to the NIDA? The DEA’s partner-in-crime? I spit on them both, and everything they do. BL, if you are not aware of how compromised the NIDA is, then there may be no hope that you will see reason. But, if you are so worried about the potentiality of mental illness, maybe you should see a professional and get to the root of your fear. I was right, you have no experience with cannabis. So you are free to believe everything the NIDA writes — that is, if you want to live in the past. This is false. The only thing that has been proven is that many patients who suffer from mental health issues choose to medicate with marijuana — it is a correlation, not the cause. Cannabis cannot cause mental illness — that is a fact. There is a possibility that cannabis may be a trigger for mental illness, but there are a lot of things that would fit that description — like age or stress. And yet, the federal government holds a patent… I wonder how many “scientific studies” were needed for that patent application? And the plant has been consumed by people throughout history; and yet, we are all still here. And since THC was discovered in Israel in the 1950s, there’s actually been a ton of research done, just mostly in other countries. Along with all the research the NIDA has done, only looking for harm — and more often than not, finding benefits. We could also add the tremendous amount of anecdotal evidence, but I guess all this is not good enough for some people. It’s usually those who have never experimented with cannabis who run around spreading these lies and rumors. So, BL, regale us with your experience in this area, so we know how much weight to give your comments. Marijuana can be addicting, like other drugs. There is also some proof that it can lead to psychiatric disorders. Grant you this doesn’t apply to everyone. The scientific evidence is lacking regarding the safety of marijuana. Scientific studies have to be done a certain way to carry weight. Cannabis is a plant; a flower which contains cannabinoids which affect the body through the nervous systems synapses. Each variety of cannabis (subgroups of indica or sativa varieties) offer different mixes of the chemical cannabinoids. Experiences will vary by cannabis species and type. Again with the “We don’t have the studies” about Marijuana bull____?? Officially I guess we haven’t except for the ten’s of thousands of years its been used by people and guess what ?…….Still NOT 1 Single DEATH contributed to it at all ! This article might be in the favor of Medical or legal Marijuana but is still spouting the propaganda that was created by big business and big brother. How about lets stop helping out the liars and thieves and the control freaks and get rid of this propaganda once and for all !! Doctors like to treat pain as if it exists on different levels — if you have a toothache, you have this much pain; if you have cancer, you have this much; and if you have cramps, you’re in this much pain. The drug scheduling list also fits this type of thinking, along with the 1-10 scale. 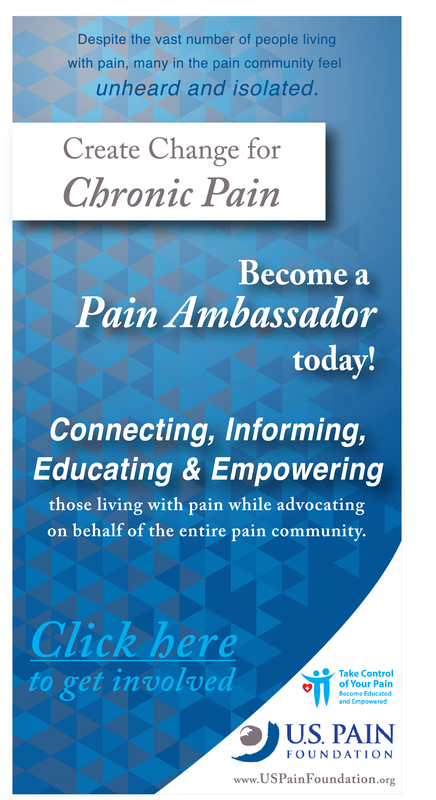 But I’m not sure we should be defining pain that way, as the experience is so unique, not only to each medical condition, but also to a person’s DNA and personal circumstances. Which is why it’s so important for pain patients to have as many options for treatment as possible, and medical marijuana should be one of those options. No, it will not help everyone, but the percentage of people it will help surpasses the amount being helped by conventional and alternative treatments. I don’t think people will abuse cannabis as they would other drugs, as it is less addictive than legal drugs like caffeine, cigarettes, and alcohol. But harm may come in other forms, especially for those who are forced to purchase their medicine on the underground market. And until cannabis is legal, patients can be put in jail for making this choice. It’s important to know the risks before taking any drug, but it is also important not to spread rumors and baseless fears. When you compare cannabis to any other drug, including those not on the scheduling list, I would not consider it trivial that cannabis causes so very much less overall harm — for patients, and their families and communities. And I can’t emphasize this enough — cannabis, by itself, does not kill people. In fact, the benefits of this drug are actually saving people’s lives. Medical cannabis represents hope for pain patients, something that is especially hard to find in this patient population. So, when you diss marijuana, you are dissing hope. Keep that in mind when you talk about risks or harm from this plant. I had the good fortune to be able to use medical marijuana in CA before moving back to Chicago. I look forward to this November when I can ask my physician to prescribe this life changing substance. It seems to me that before people are given guidance as to the best available evidence-informed treatment, more attention needs to be given to answering the question – What is Fibromyalgia? Is it a symptom, a symptom cluster, a distinct syndrome, or a disease in its own right? Our current taxonomies have not been able to cope with this important issue. Unfortunately, this is not a scientific study so it carries little to no weight in the medical community. Even in the states Medical Marijuana is legal in, it appears that cost stands between many on disability and access to it. We also need to remember that Marijuana is a drug and it can be addicting as well as abused. Those who do have access to Medical Marijuana need to act responsibly to set a good example.